Remember this ring? 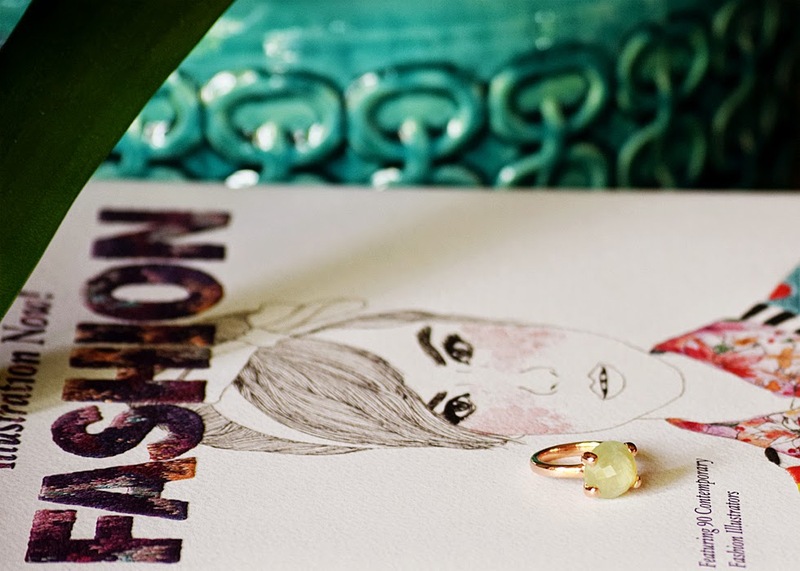 Only few days ago I was showing you my new Bronzallure ring in an outfit post (here). And now I have some exciting news for you: Bronzallure and I decided to spoil one Mirror of Fashion reader with the exact same tee. What I'm about to say: you too can get your own stunning 18kt rose gold plated Bronzallure cocktail ring with aqua agate stone - worth 89 euros, take a better look at it right here - for free! I hope you all like this Bronzallure beauty as much as I do! The giveaway will be open untill Sunday June 22. The next day I will choose a winner randomly.